We are reckoned among the renowned Suppliers and Exporters of Brown Raisins. 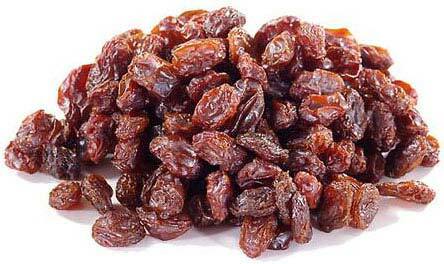 The Raisins offered by us are procured from known vendors in the market. We offer the Raisins in excellent quality packaging options in order to retain their freshness and prolong their shelf life. Buyers are free to place bulk orders of these with us and we ensure their timely execution. One can obtain these at competitive rates from us.